This is the final and last week of 2019’s Sale-a-bration 😦 booooooo….. I’ve had fun with all of my free products but I may just order some more supplies for my craft classes so that I can get some more!!! lol Now while some supplies are out of stock, there are loads and I mean loads of other free items to choose from with every £45 purchase! have a look at the photos below….and simply click on the image to be redirected to my online shop 🙂 Aren’t these products gorgeous ….. AND FREE! But we only have till March 31st! Now don’t forget, we also have the sale-a-bration co-odinating items still available, also till the 31st March. Check out these awesome products! 3 – Our fantastic joining offer! Fancy becoming a business demonstrator or even a hobby demonstrator and receive great discounts on our products? Then why not join my team? We have a great joining offer on at present – sign up today for £99 and receive £71 of free product! Plus… no P&P costs. From first of April, the value of the free items you can pick on top of your starter kit reduces back down to £31 of product. You don’t want to miss this crafty friends and followers! You love Stampin’ Up! right? Want to take your crafty journey further by joining my team and reaping the benefits of being a Stampin’ Up! demonstrator! Whether for fun or as a business venutre… keep reading. 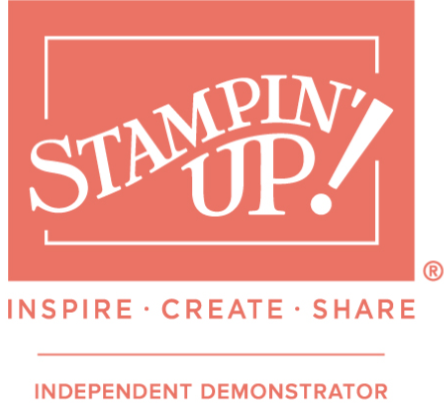 If you are thinking about joining Stampin’Up! In 2019… I have a great joining offer to share with you. Whether you are joining to become a demonstrator or simply wanting to join to benefit from a great discount on products… You might want to keep reading…. 1 – Pick £170…. Yes £170 worth of Stampin’Up! Products for your starter kit and pay only £99 !! That’s £71 worth of free products instead of the normal £31 free! 2 – Pick £170…. Yes £170 worth of Stampin’Up! Products for your starter kit AND receive this fantastic new Stampin’Up! Craft Tote and pay only £125!! That’s £71 worth of free products and the bag at a discounted cost of £25 saving you a further £22 on rrp. In addition to these great savings you will also receive a business start up pack free (worth £55). Contact me via the link on main menu for an informal chat or use the “join my team” link in the main menu. I look forward to sharing your crafty journey with you.